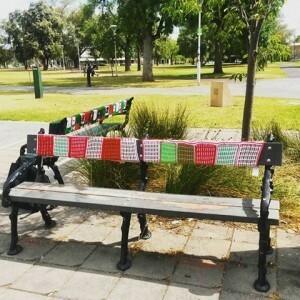 CitySouth Association – Whitmore & Hurtle Squares have been Yarn Bombed! 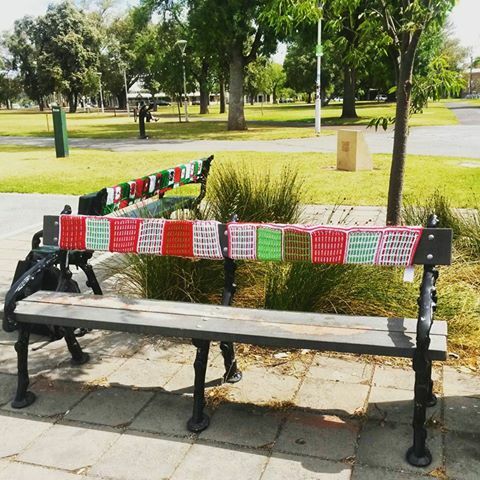 CitySouth Association / Projects & Events / Whitmore & Hurtle Squares have been Yarn Bombed! 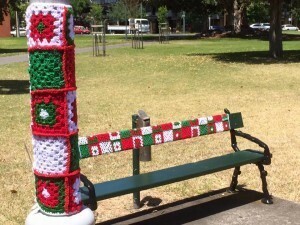 Whitmore & Hurtle Squares have been Yarn Bombed! In addition to our popular Festive Lights display in Whitmore Square, City South has brought extra Christmas cheer to our Precinct with Yarn Bombs adorning light poles and park benches in both Whitmore and Hurtle Squares!